1 we are manufacturer——able to provide competitive price! 2 we have been in this line for more than 40 years——rich experience, advanced technology, excellent workmanship! 3 we run flexibly——OEM and customize available! 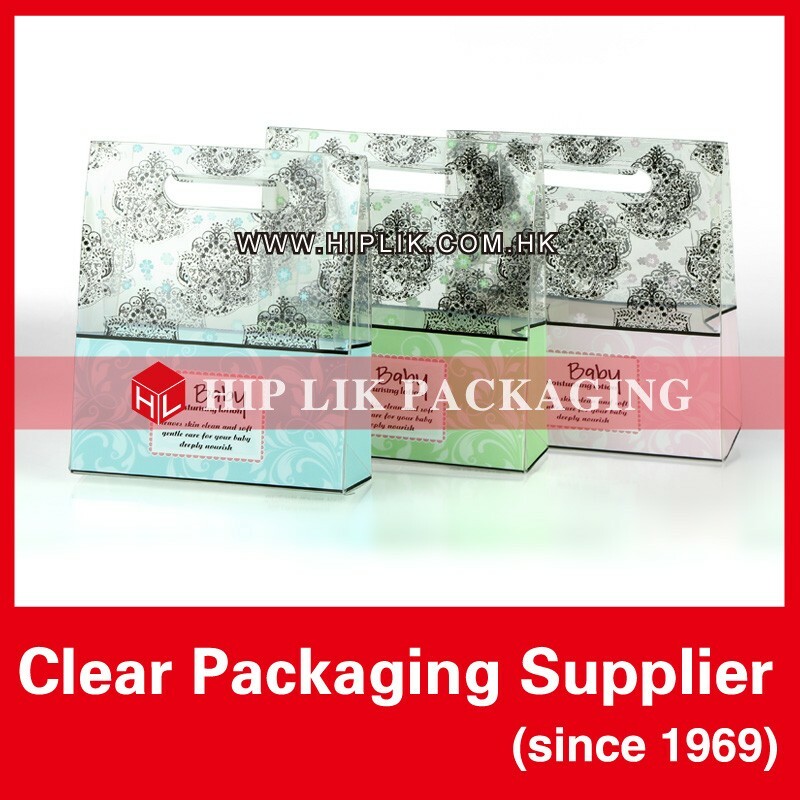 1 the product can be widely used in various fields such as cosmetic packaging, stationary packaging, food packaging, electronic products packaging, gift packaging, craft packaging, hardware tools packaging, products displaying etc. 2 any size and color are available according to your choice! 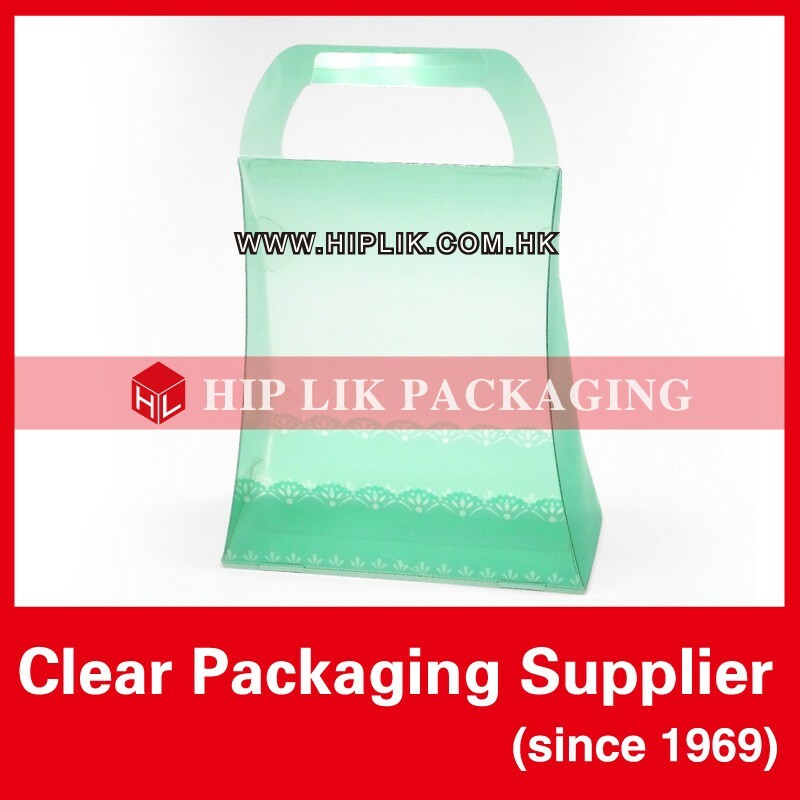 3 various types of materials including APET / PET / PP / PVC etc. are available! 4 Logo and other details can be printing through offset printing / silk-screen printing / hot stamping / hot silver / UV printing! 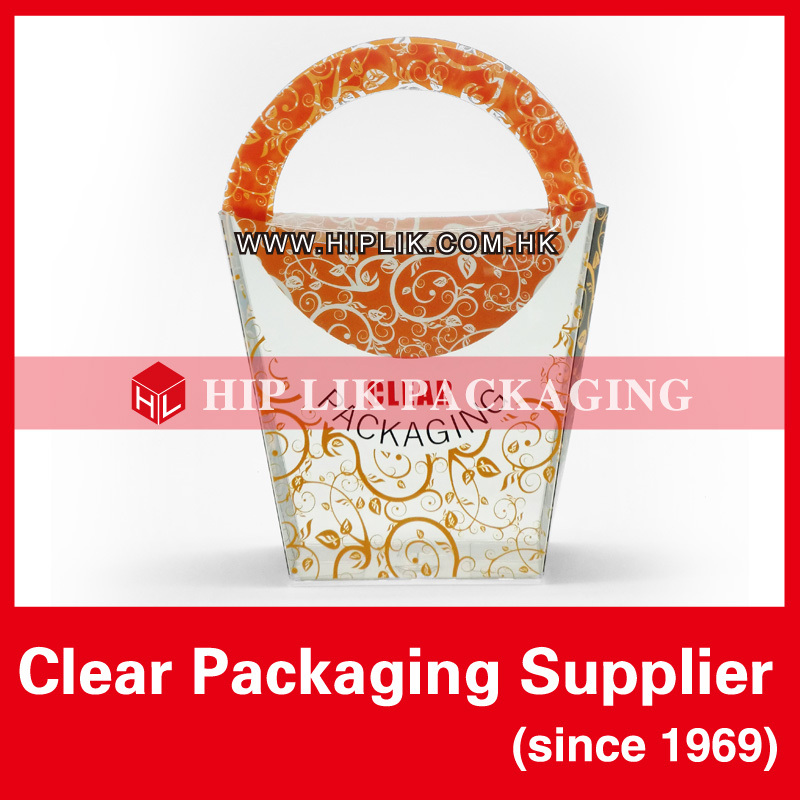 5 we can provide products of high quality at competitive price as we have our own factory! 6 both design and OEM are welcomed! 7 if you are interested in our products, pls. feel free to contact us or visit our factory, and we’ll be at your service any time. 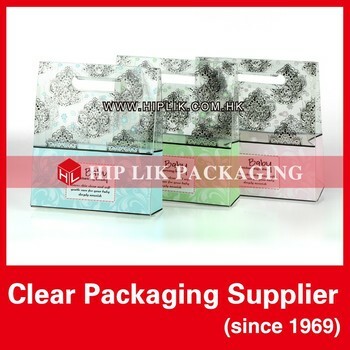 New Hip Lik Packaging Products (Shenzhen) Co., Ltd.